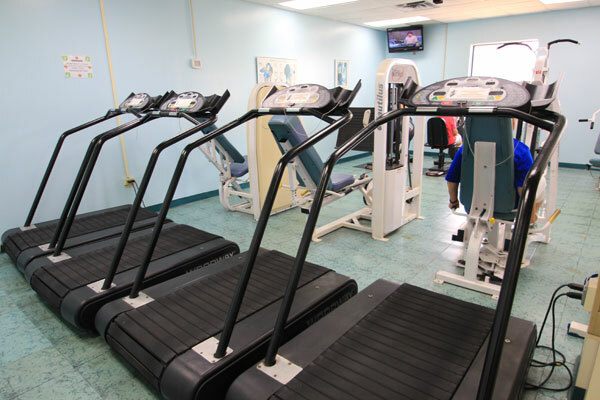 Presby Wellness & Fitness Center is dedicated to promoting healthy lifestyles, encouraging preventive medicine, and assisting in the rehabilitation of various medical conditions. 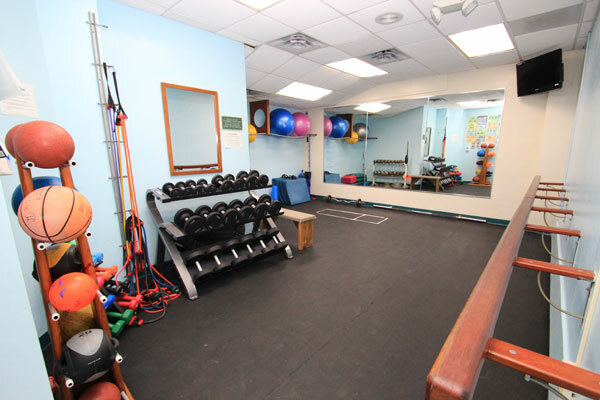 Our gym has a team of health professionals and certified trainers, all under the supervision of physicians specializing as sports medicine and rehabilitation. 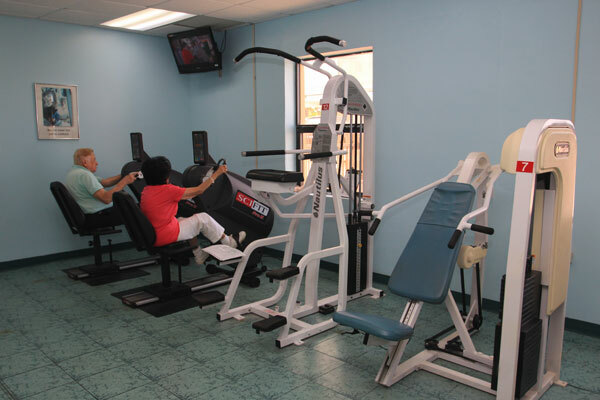 Find out about the various fitness programs we offer -- from weight reduction to cardiac rehabilitation, physical fitness for patients with chronic conditions such as diabetes, cancer arthritis hypertension and osteoporosis. 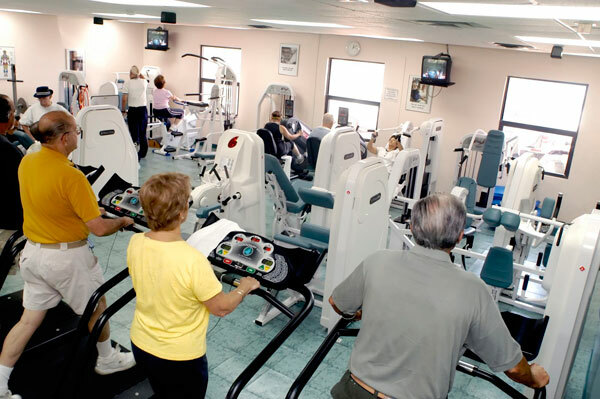 All health programs are based on effective clinical protocols successfully used in prominent medical centers in the United States.